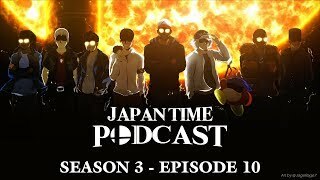 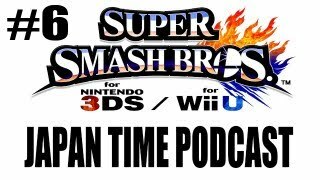 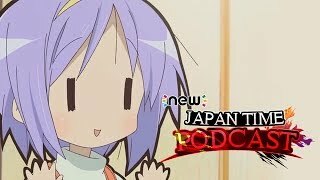 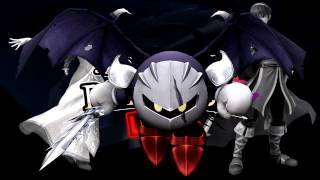 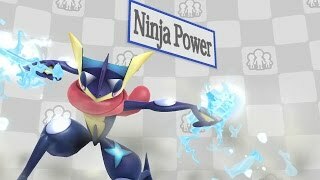 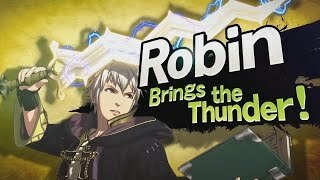 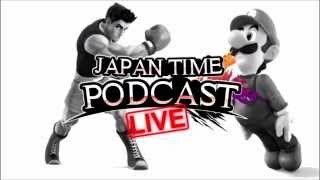 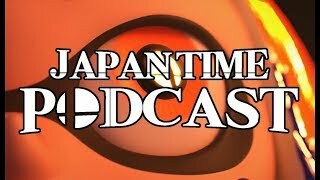 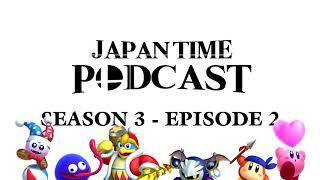 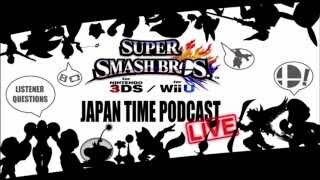 Originally started in 2013 by RogersBase, the Japan Time Podcast began as a podcast discussing the announcements and reveals for Super Smash Bros. for Nintendo 3DS and Wii U. 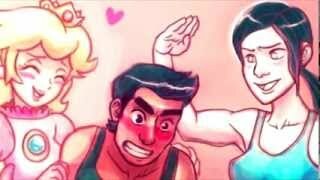 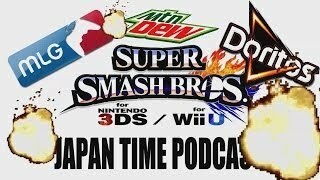 Joining RogersBase from the start were Shofu, Zef and Ricky Cocaine later regarded as the Triforce of Awesome. 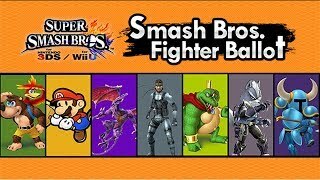 Joining the list of regular members very shortly after were Coastward, Warchamp7 and Mike. 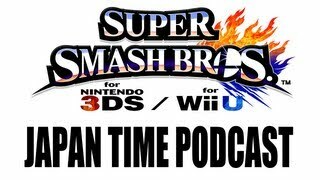 After a very successful 2 year long run, the podcast concluded with episode 38 in December 2015 after the final new content for Smash Wii U was announced, although two 'live episodes' would happen at C2E2 in 2016 and 2017. 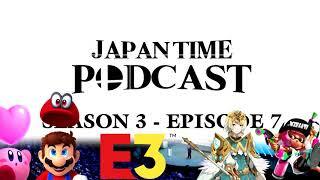 On June 6th 2017, the podcast was brought back under the title of New Japan Time Podcast to discuss the forthcoming E3 announcements, the potential of new Smash news and everyone's predictions. 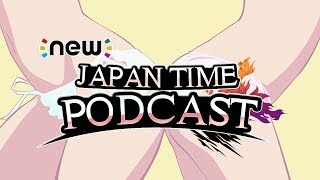 Upon the episodes conclusion, Roger revealed that the podcast was back to stay on a biweekly basis. 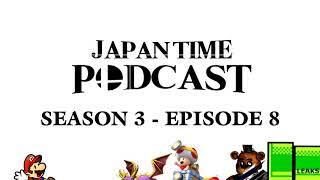 Unfortunately, the timing of this return coincided with a slow news cycle for Nintendo and the podcast only ran a few episodes due to mismatched schedules. 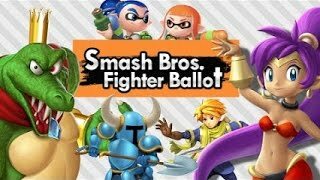 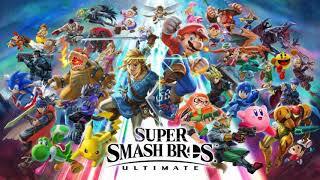 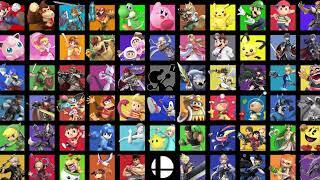 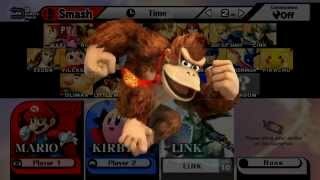 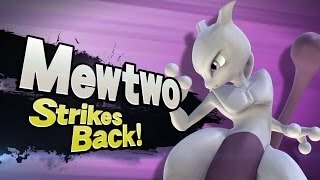 Super Smash Bros. for Switch was revealed in the March 8, 2018 Nintendo Direct and the podcast returned once again Monday March 12th, 2018. 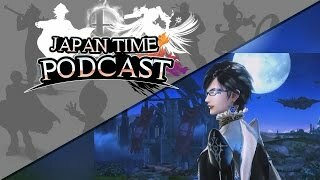 Virum and McDareth, two close friends and regular guests of the podcast were welcomed to the official team as regulars. 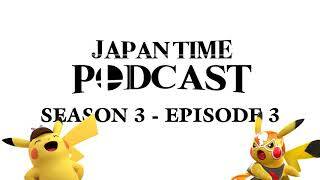 Have something you'd like us to talk about? Share your question and we might give it a read and answer it on the next episode! 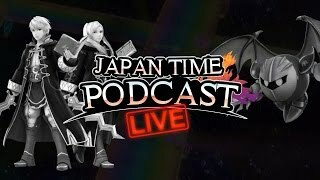 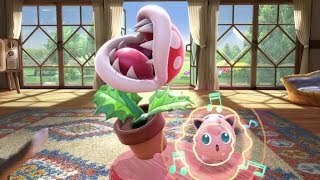 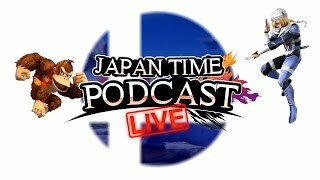 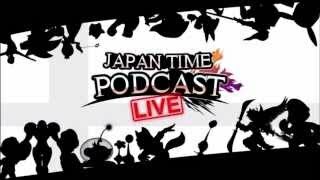 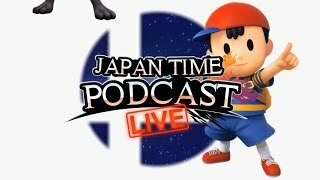 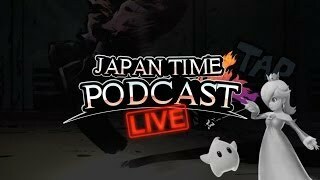 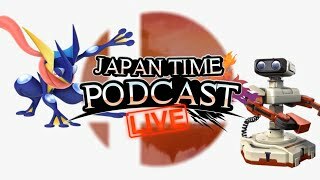 Japan Time Podcast S3 E24 - KEN, INCINEROAR, PIRANHA PLANT REVEALED! 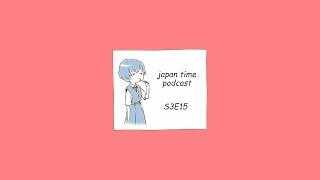 Japan Time S3 E20 - THE VIEWERS JOIN THE FRAY! 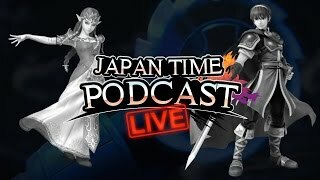 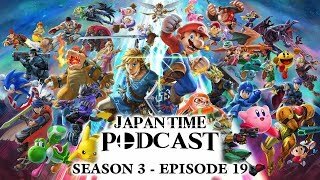 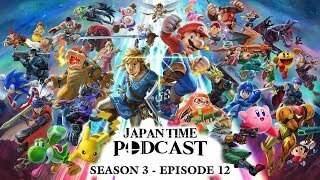 Japan Time Podcast S3 E16 - Smash Ultimate Direct Tomorrow! 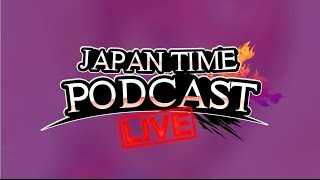 New Japan Time Podcast #2 - NO FACE, NO CASE! 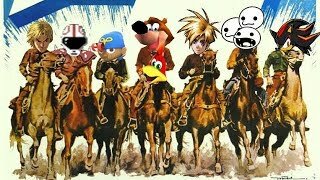 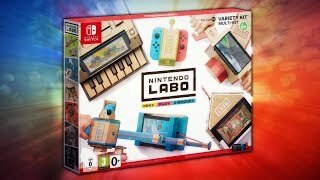 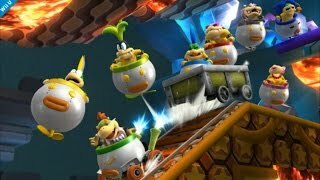 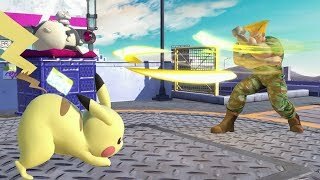 E3 2017 Reactions & ARMS Discussion! 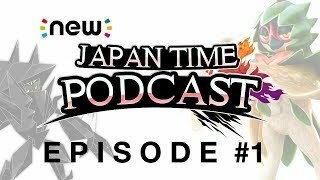 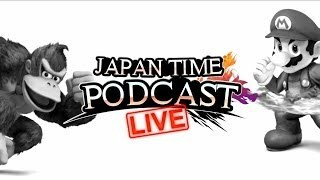 New Japan Time Podcast #1 - WHO LIKES LICKITUNG?! 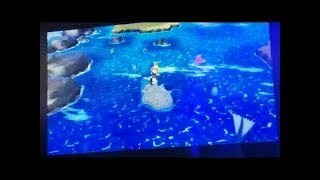 E3 Predictions & Pokemon Direct Reactions! 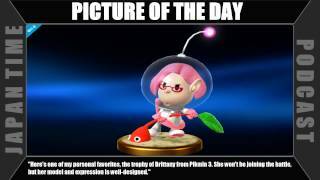 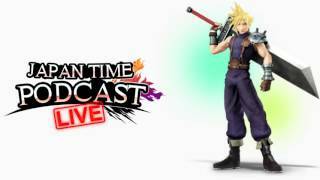 Super Smash Bros. Wii U - Japan Time Podcast #37 ft EtikaWorldNetwork and EE!